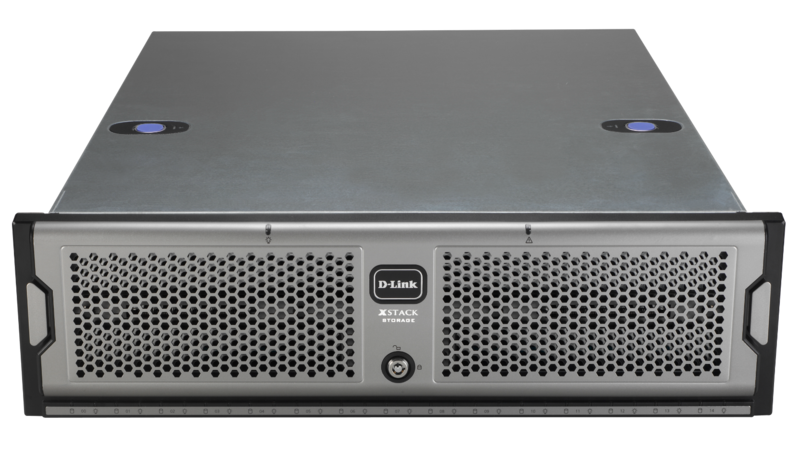 The D-Link DSN-3200-10 15-bay iSCSI SAN Array provides a reliable network data storage solution for customers in entry-level and SMB segments. 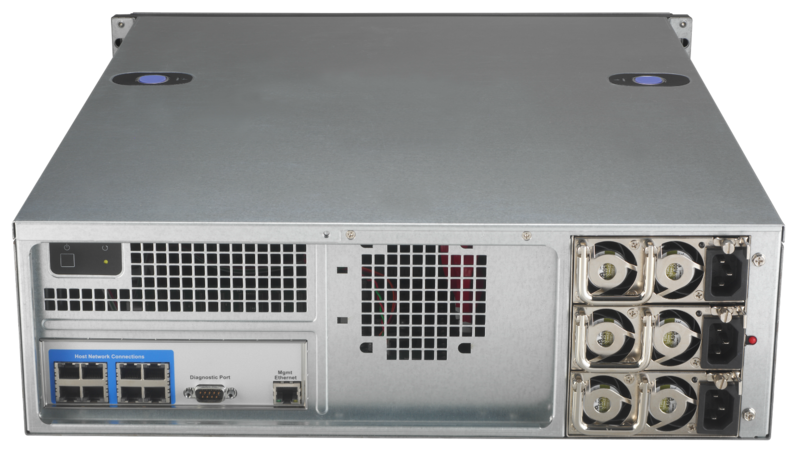 Utilising a 10Gbit iSCSI System-on-a-Chip (SoC) solution that can handle over 80,000 I/Os per second and capable of supporting 30 TB raw capacity using 2 TB hard drives (and even higher capacity hard drives as they are introduced), the DSN-3200-10 Array can easily be implemented as nearline storage to supplement your primary IP network storage solution or used as a basic backup and recovery device. The tightly integrated storage architecture is a sharp contrast to the discrete implementation of competing products. The DSN-3200-10 implements eight Gigabit ports and supports IEEE 802.3ad Link Aggregation Groups (LAG) for full offload capability so that all eight ports can be grouped together, totaling up to 850 MB/s bandwidth, for increased throughput and redundancy. By utilising a SoC design, the DSN-3200-10 SAN Array combine both networking and storage functions into a single specialised Application Specific Integrated Circuit (ASIC). The SoC solution combines 10Gbps iSCSI, TCP & IP offload, embedded processors, and a storage virtualisation firmware stack onto a single chip. The tight integration of these functions eliminates interoperability, timing, and support issues found in competitive products that offer “discrete implementation” wherein a chassis, a main motherboard, a RAID storage controller, iSCSI software or controller, network interface cards, and operating system software are picked separately and then assembled. The DSN-3200-10 line outperforms these discrete implementations and does so at a lower price point, while delivering mission critical data quickly with state-of-the-art reliability. 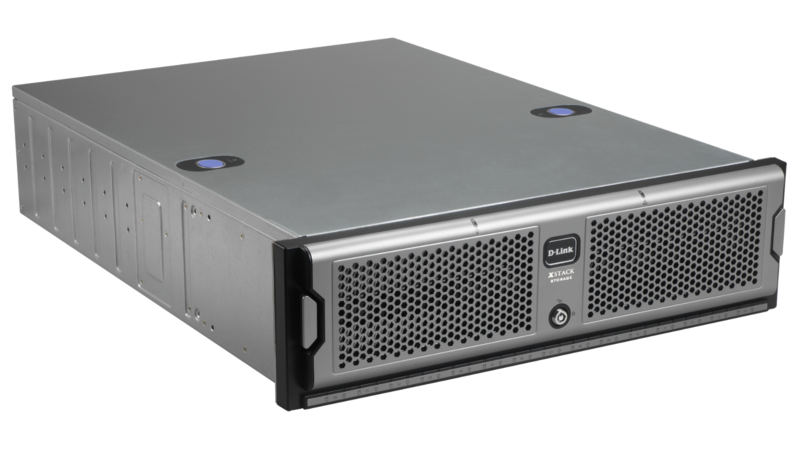 The DSN-3200-10 SAN Array features 15 hot swappable Serial ATA (SATA) disk drive bays supporting 30 TB raw capacity using 2 TB hard drives (and even higher capacity hard drives as they are introduced) in RAID level 0, 1, 1+0 and 5 configurations. You can quickly deploy a SAN using inexpensive SATA disk drives, and depending on your growing storage needs, you can simply add more drives as you go.